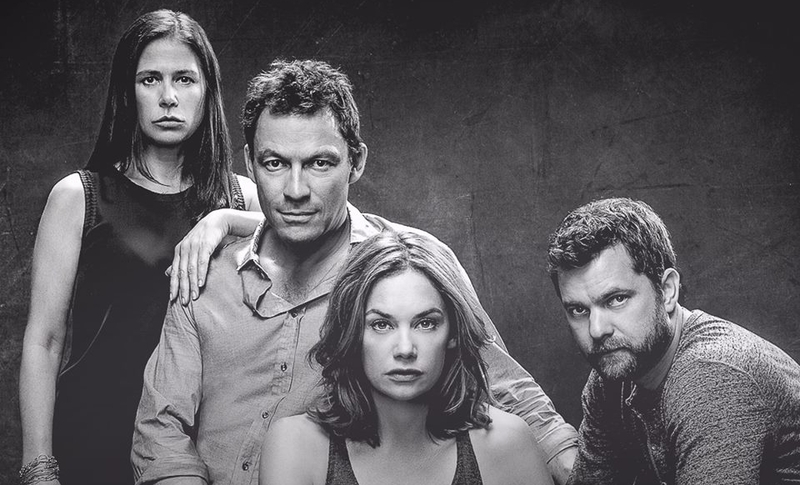 More and more people are being tempted by the allure of “The Affair.” Showtime’s freshman drama delivered yet another viewership high this Sunday. 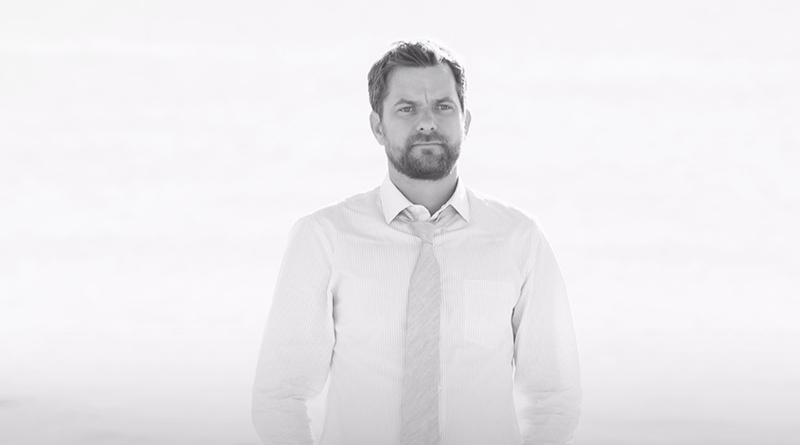 After rising to a previous high mark of 778,000 last Sunday, “The Affair” enjoyed another significant uptick for this week’s broadcast. Up 13%, viewership for the latest “Affair” clocked in at 877,000. The show also scored a boost in adults 18-49. While it ultimately registers at the same 0.2 when subject to the standard rounding, it bests last week’s broadcast by 28% when extended out to the hundredth place. 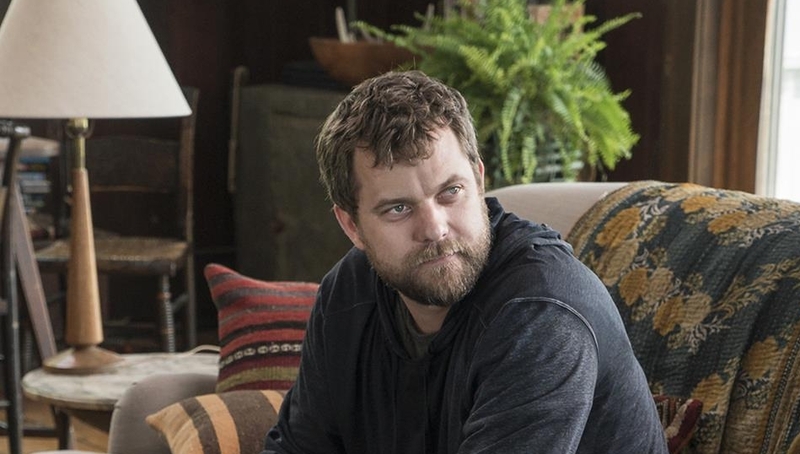 Sunday’s episode drew a 0.23 adults 18-49 rating, which comfortably tops the 0.18 posted by the previous episode. 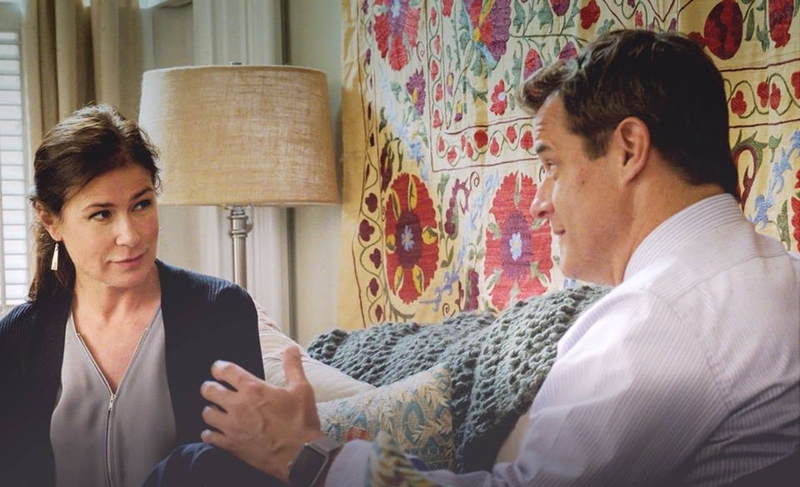 While “The Affair” is clearly resonating, it is also receiving weekly help from veteran “Homeland.” That show, which airs ahead of “The Affair” at 9PM, enjoyed a boost of its own this week. It posted a 0.59 adults 18-49 rating (+13%) with 1.774 million viewers (+7%).